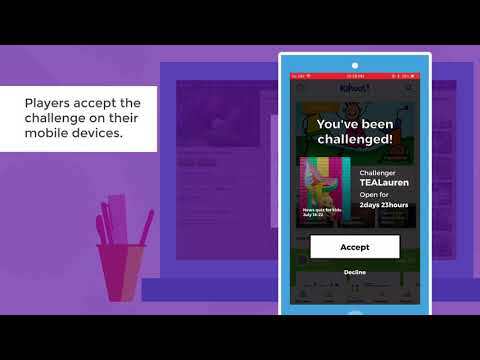 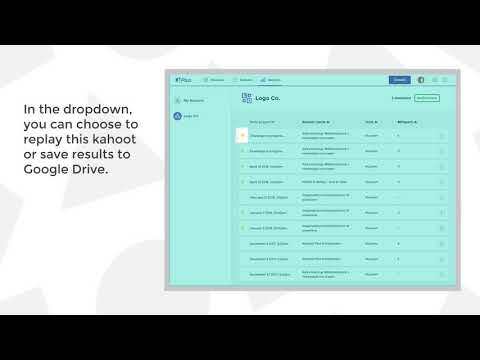 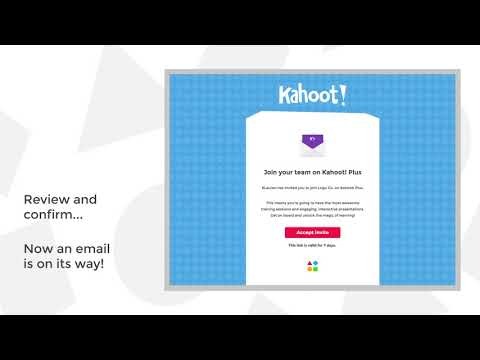 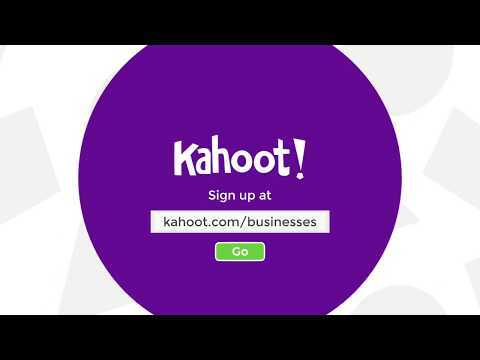 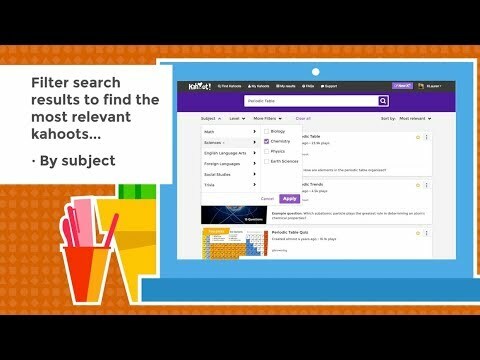 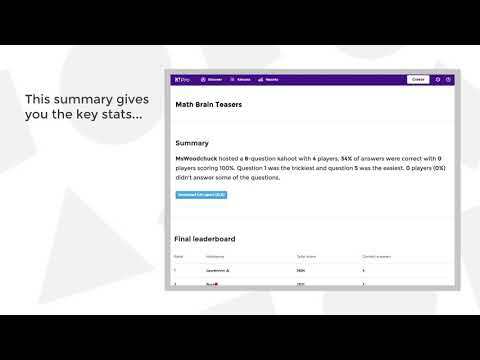 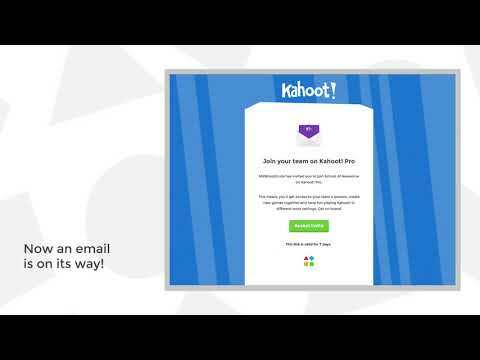 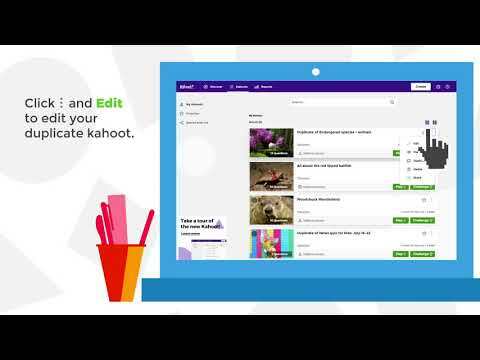 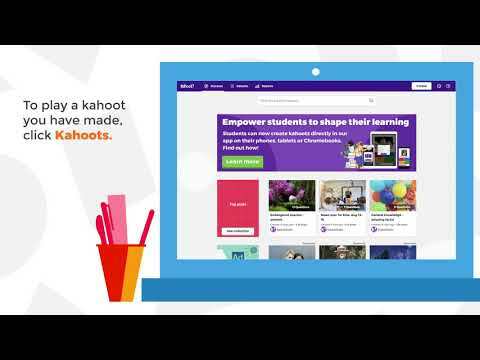 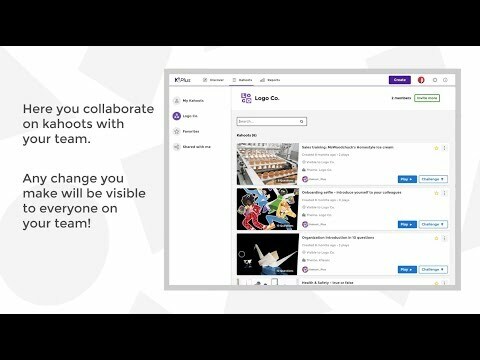 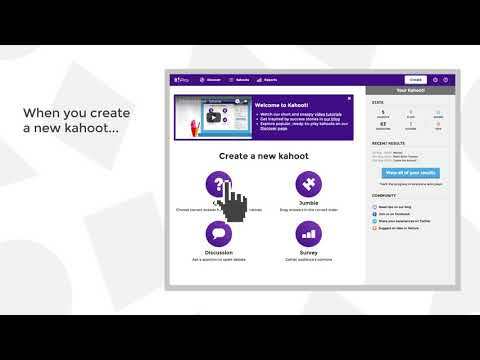 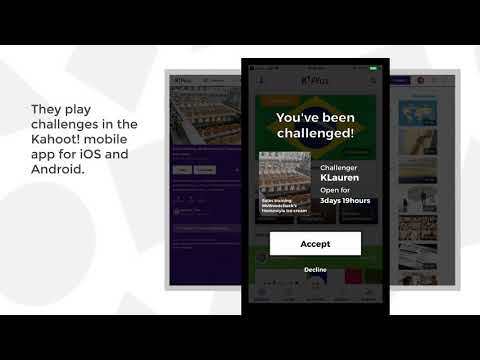 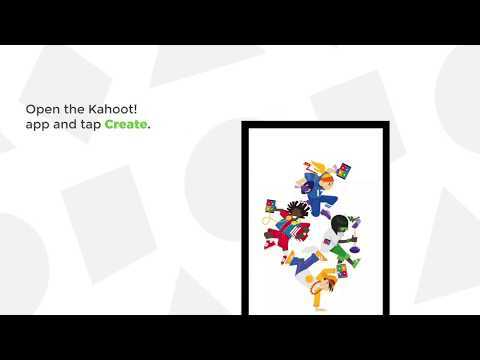 If you have a Kahoot! 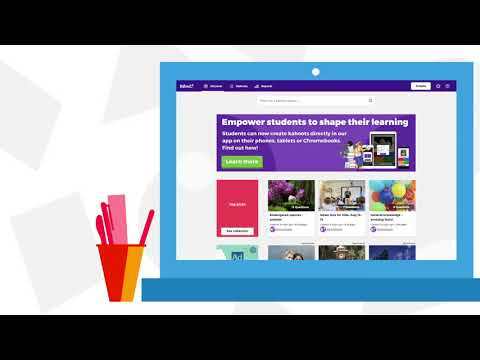 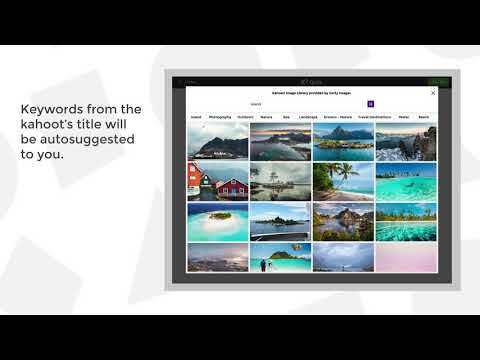 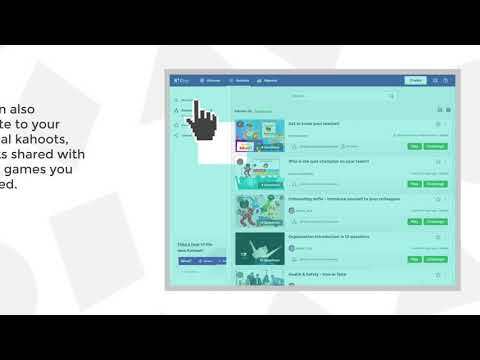 Plus or Pro subscription for schools, watch these tutorials to master advanced features. 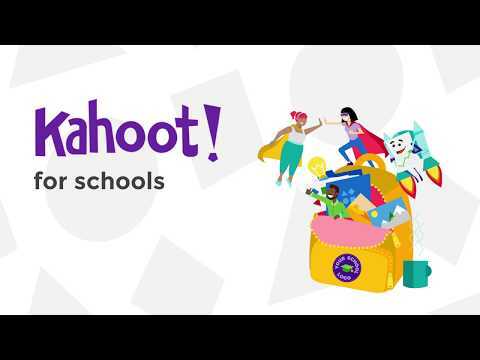 If you have a Kahoot! 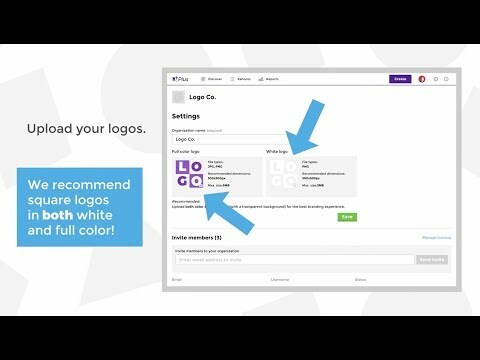 Plus, Pro or Premium subscription for businesses, watch these tutorials to master advanced features.